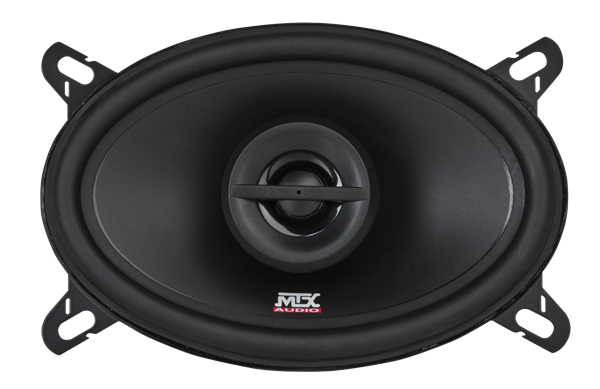 The TN462 is a 4" x 6" coaxial speaker that is designed to be used as a factory replacement or upgrade speaker. The Terminator full range speaker series were designed to offer premiere performance in an economical speaker solution. 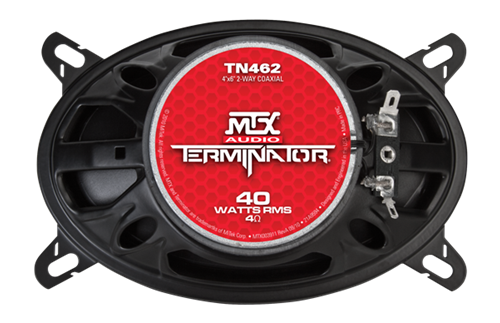 The TN462 can handle up to 40W RMS power and has a 4 ohm impedance so they can also be matched with lower power amplifiers for improved performance. 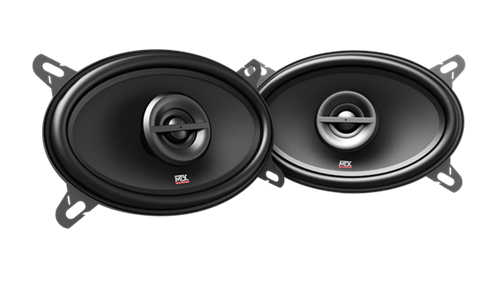 Matched with Terminator subwoofers, these speakers outperform their price and the competition.